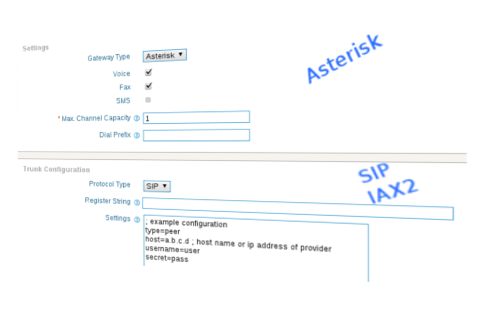 Asterisk PBX supports both SIP, IAX2 and DAHDI technologies. That is why ICTBroadcast has been designed to support all the widely used VoIP technologies with built-in support. Furthermore, ICTBroadcast also support almost all free codecs. This feature makes ICTBroadcast one of the best auto dialer software that support all major VoIP technologies including SIP, IAX2 and DAHDI.